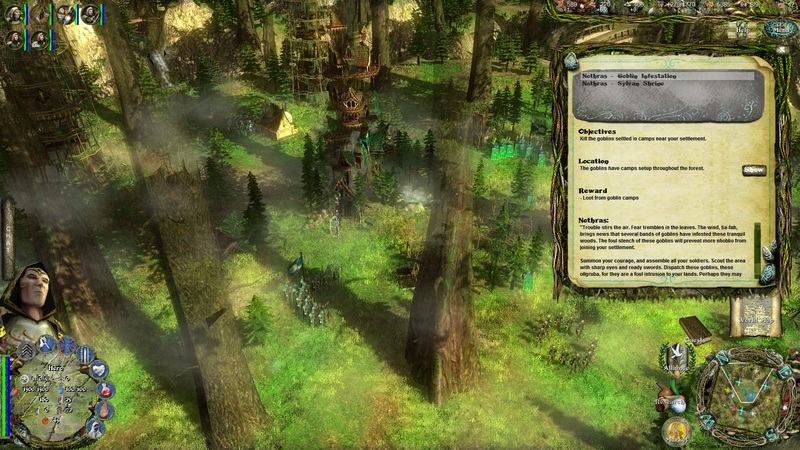 505 Games has announced it’s to publish the MMORTS from Reverie World Studios, Dawn of Fantasy. 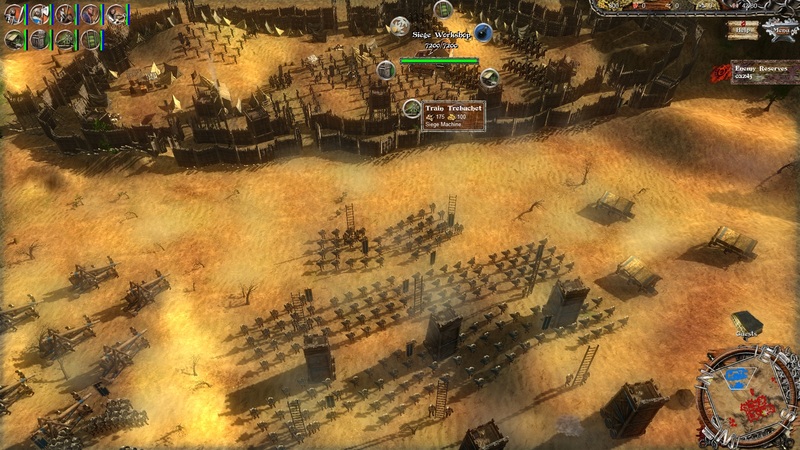 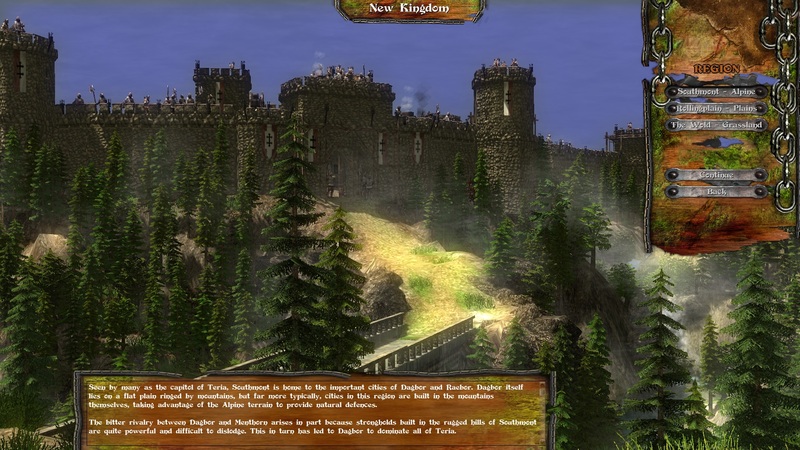 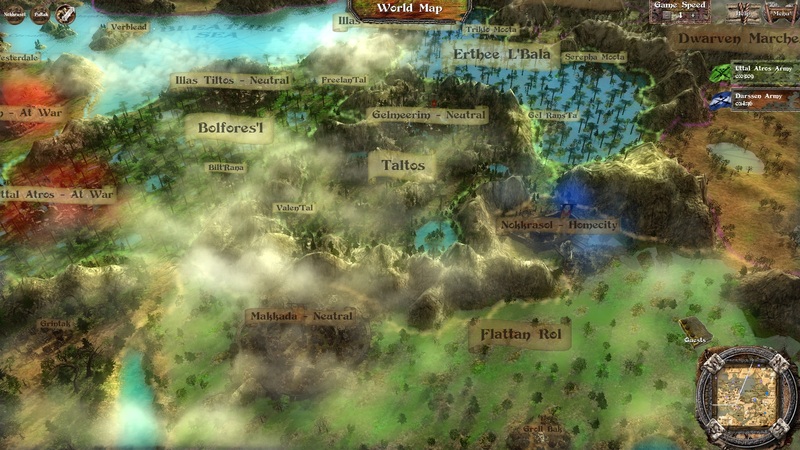 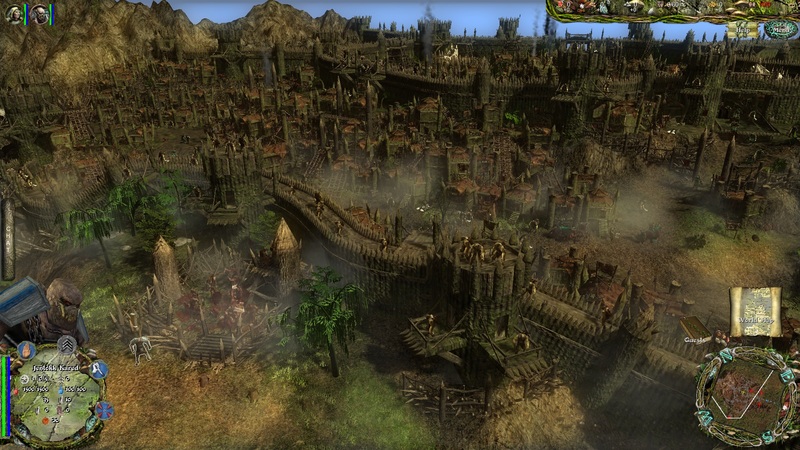 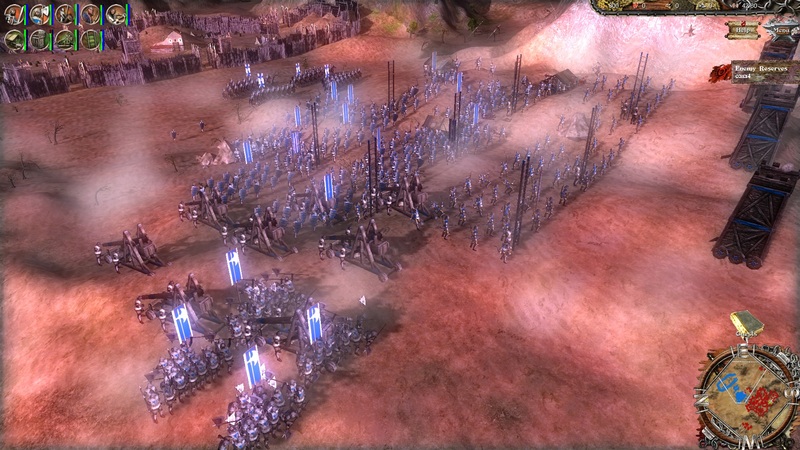 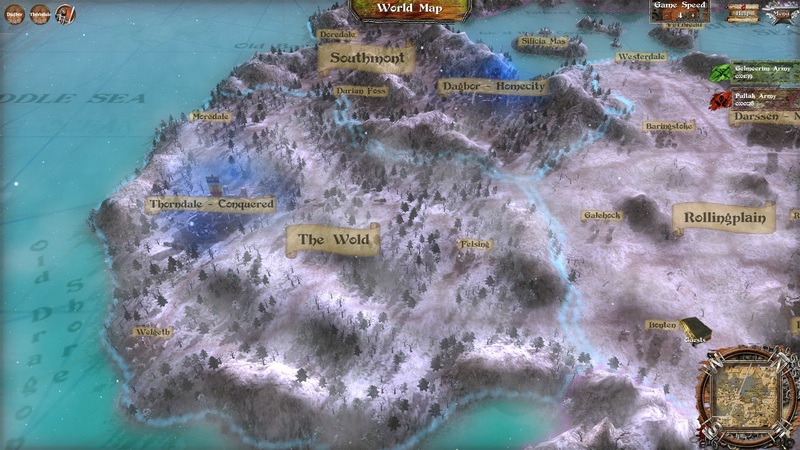 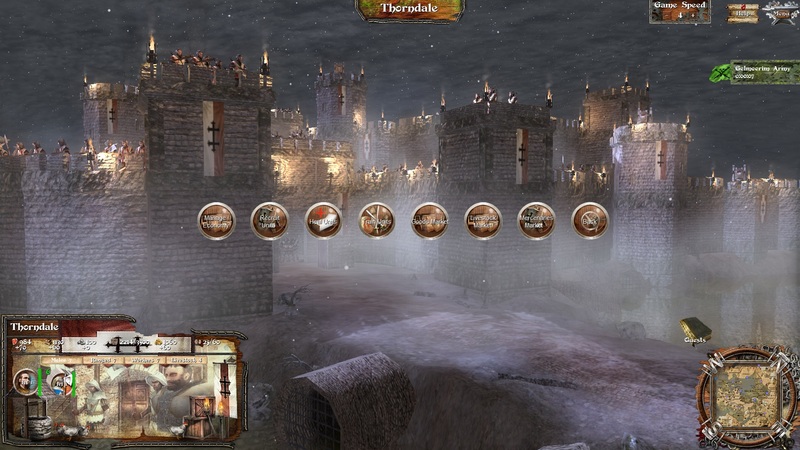 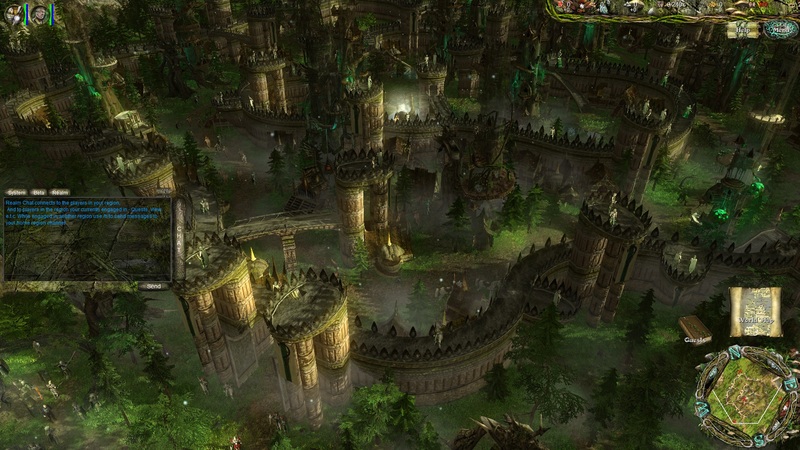 The game is set in the war torn MMO world of Mythador, which supports its own “living economic, trading, development and diplomacy systems” with a persistent world war. 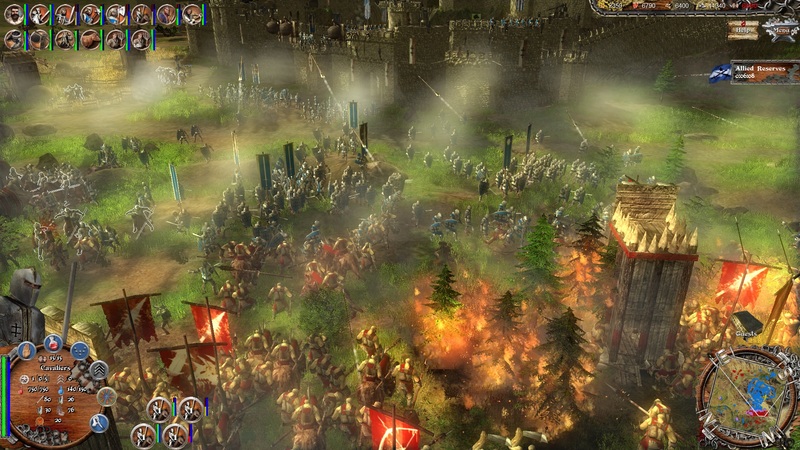 The game is a PC-exclusive and will be released on June 3. 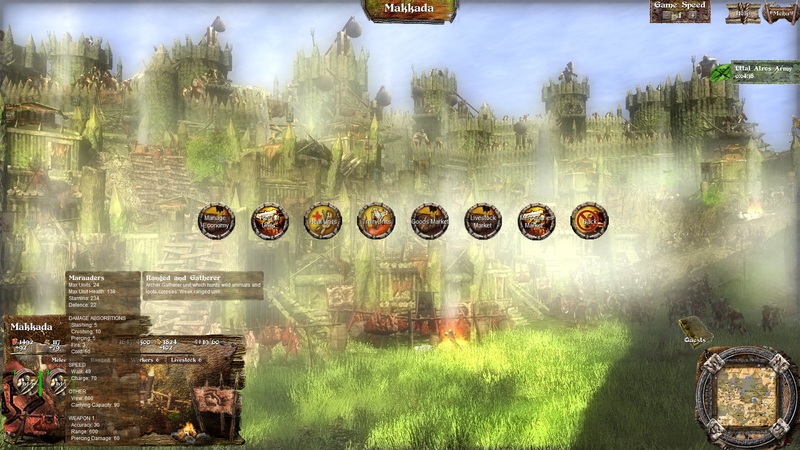 You can also register over on the official website to become part of the beta.